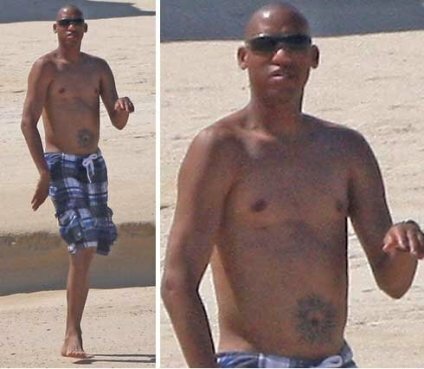 With all the storm clouds over the USC basketball program, to lighten the mood please take some time to laugh at former UCLA Bruin, Indiana Pacer and current NBA analyst Reggie Miller’s belly button tattoo. Wowzer, someone must have been wearing “bad idea jeans” when they got that ink. Previous Post Who Will Replace Floyd?